The chances are that this guy had a big influence in what you are reading this post on. In my opinion, he was a maverick, visionary and a genuine pioneer of the modern age. Some people hate Apple’s business model or even their products, but it is undeniable that this guy changed the face of computing and digital media forever. 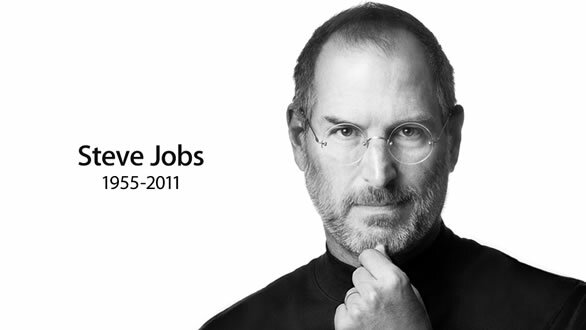 Steve Jobs, I salute you. Previous Post The Hunter vs. Lateralus vs. Songs for the deaf.